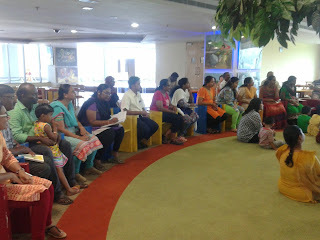 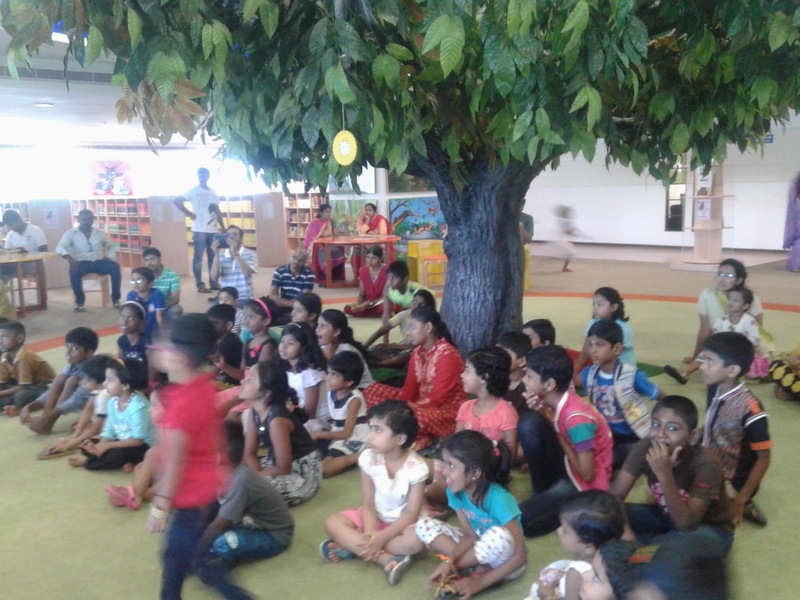 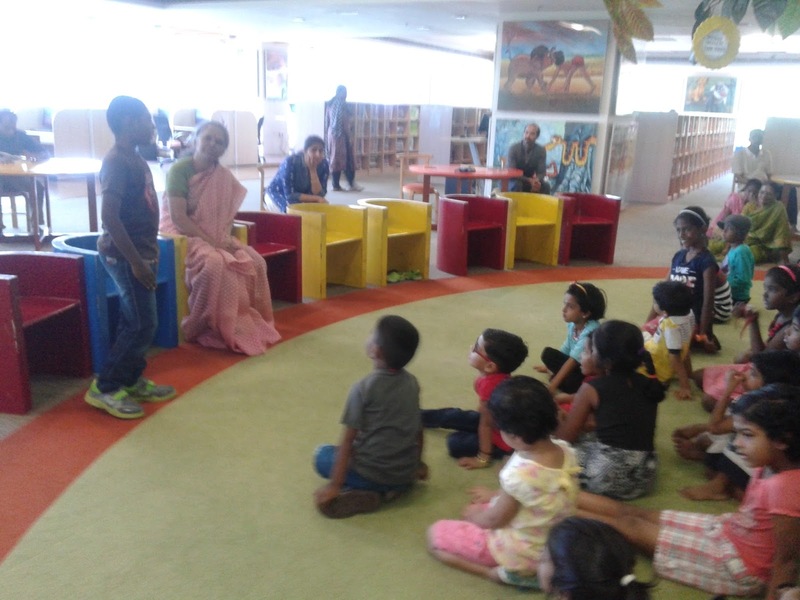 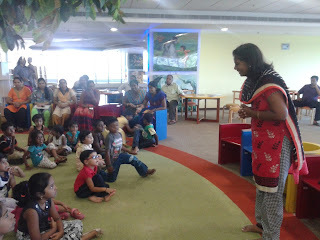 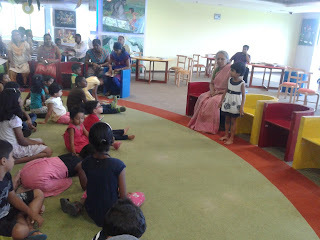 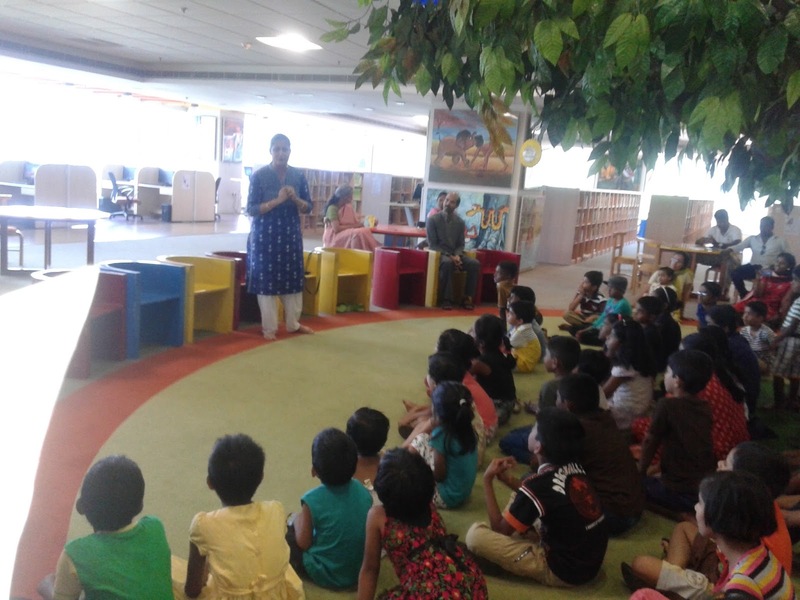 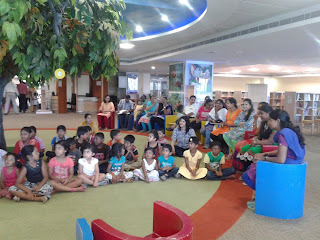 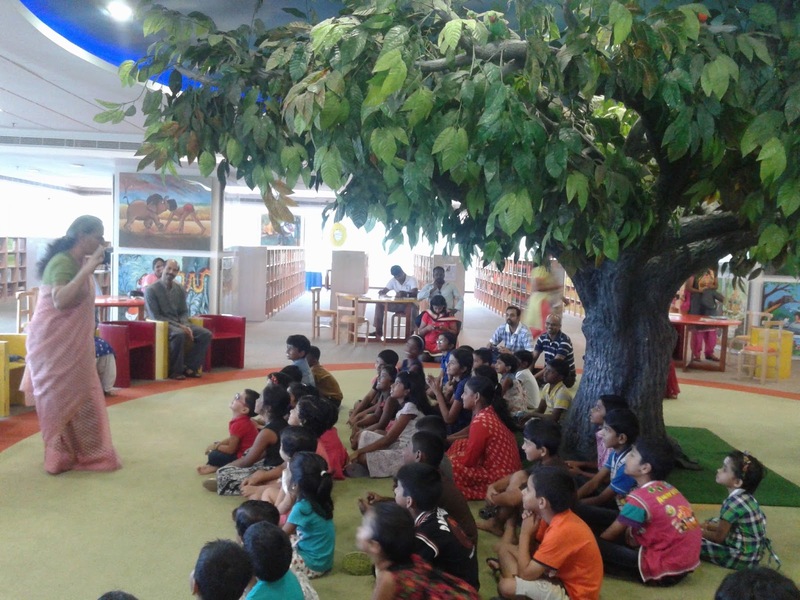 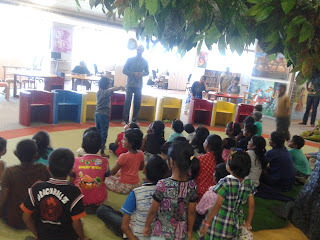 The Children Section of Anna Centenary Library in association with Chennai Story Tellers, conducted a story telling program with the theme 'Think differently' today (13-03-2016, Sunday). Mrs.Sridevibaskar, Librarian and Information Officer welcomed the kids, parents and resource persons. 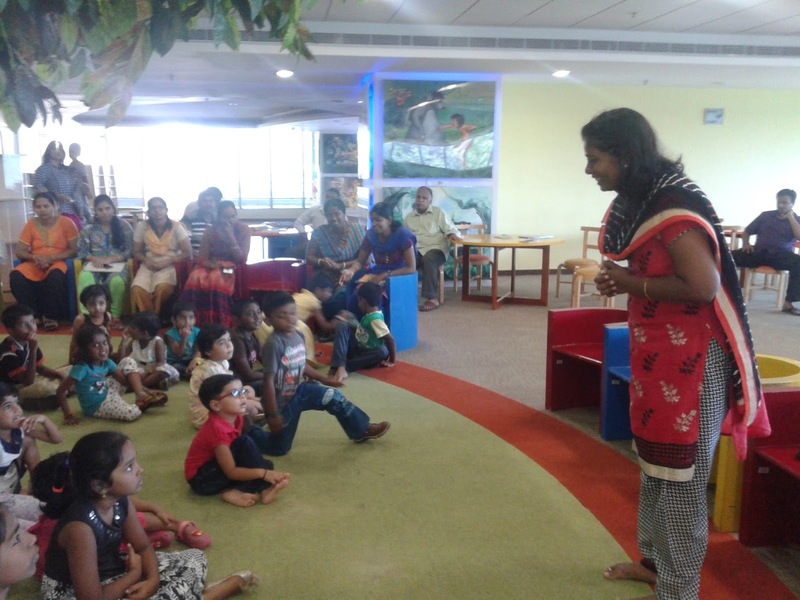 Following that, Ms.Lavanya, Ms.Shuba and Mr.Purushothaman from Chennai Story Tellers entertained the participants with meaningful stories. The kids also encouraged to retold the stories. 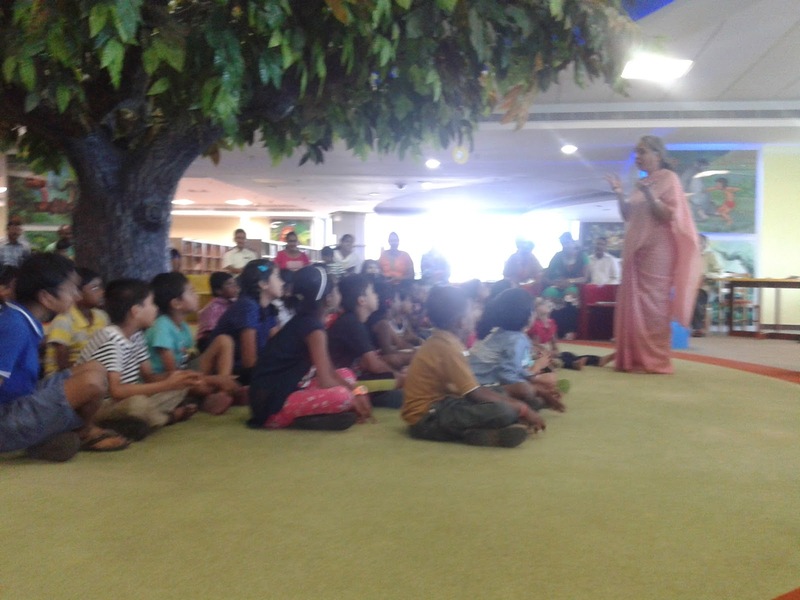 About 70 children with their parents participated the interactive story telling program.